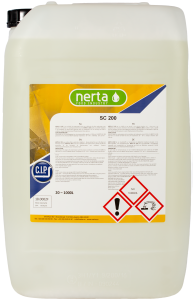 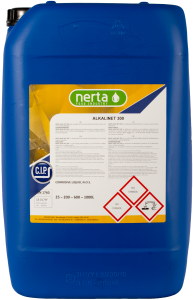 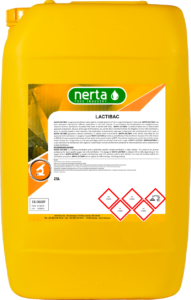 NERTA ALKALINET 400 is a concentrated alkaline, chlorine containing cleansing and disinfection agent, suitable for C.I.P.-installations. 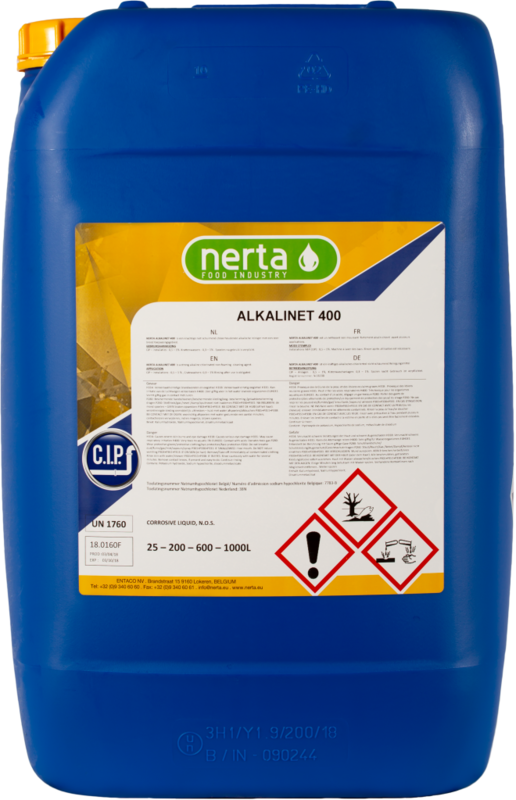  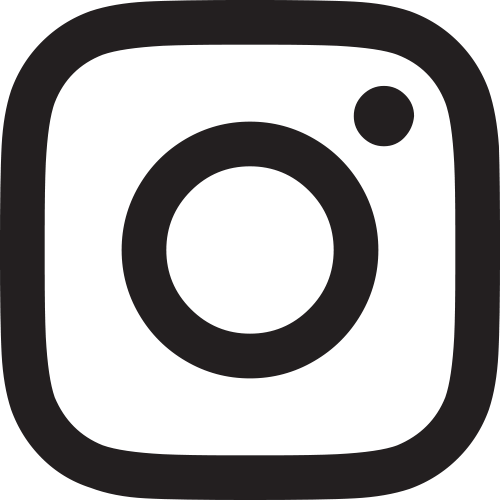 ALKALINET 400 is a cleaning and disinfection agent (bactericide, yeast-killing) for the food industry. The product is a non-foaming cleansing agent and is preferably used in CIP installations, to treat milk cooling tanks, milk pipes and milk extracting equipment, to wash crates and to treat surfaces.